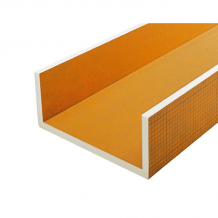 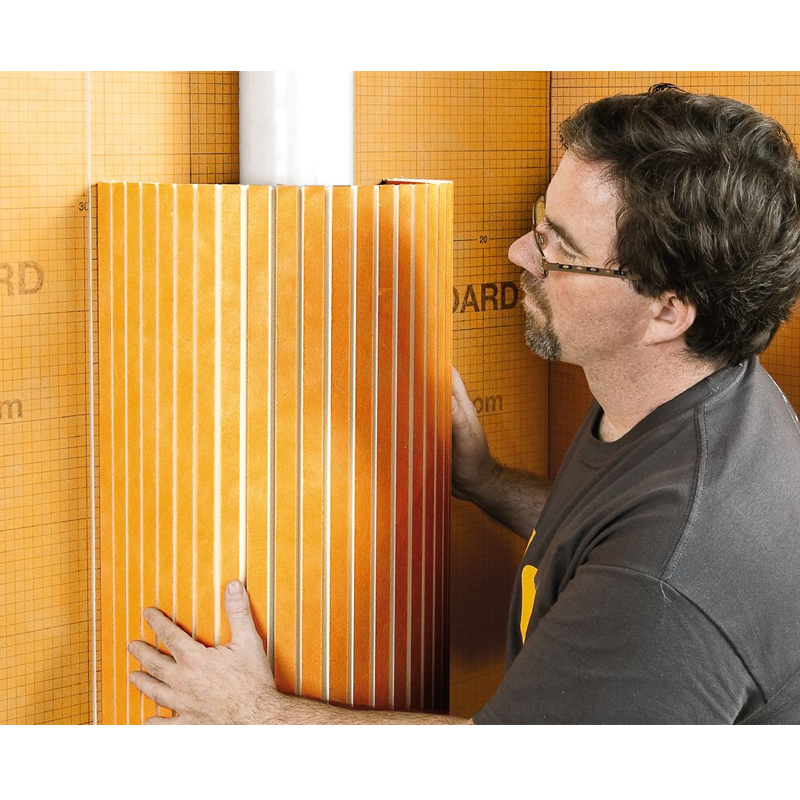 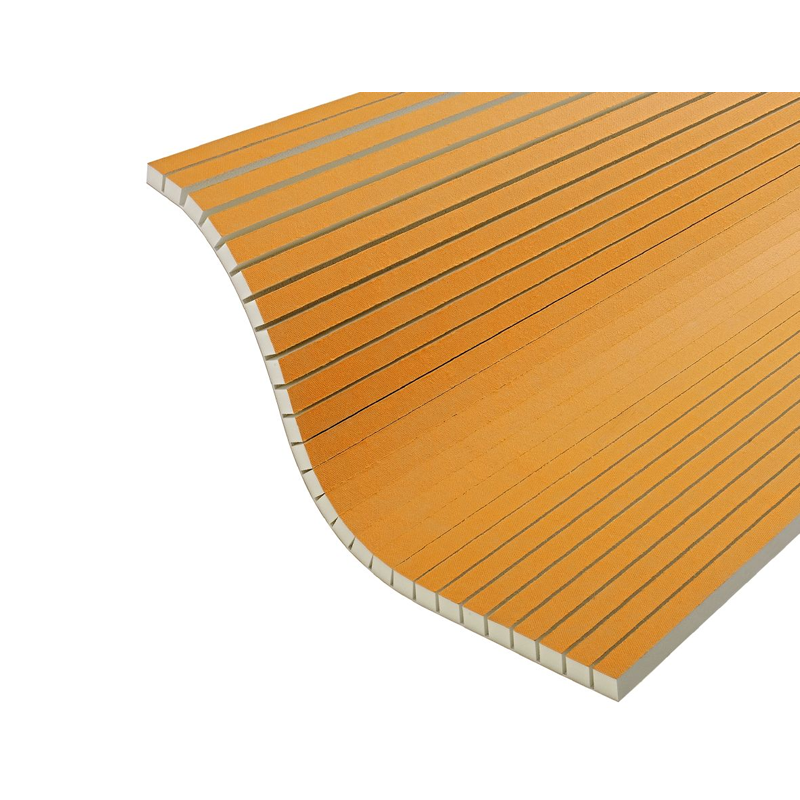 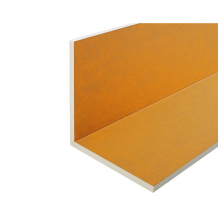 Schluter®-KERDI-BOARD is a multifunctional tile substrate and building panel. 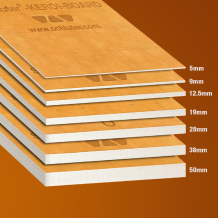 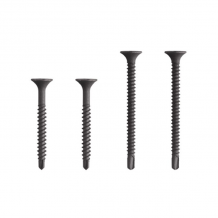 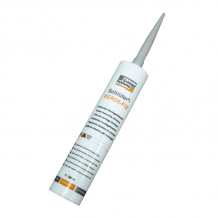 Which can also be used in bonded waterproofing assemblies with tile. 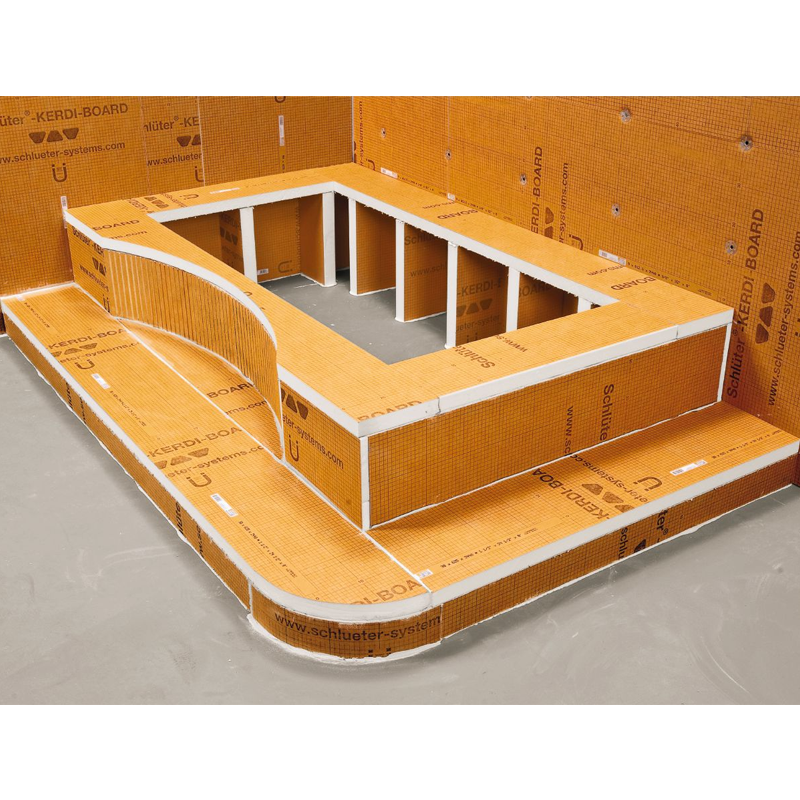 KERDI-BOARD allows you to quickly and easily build tile-ready elements in showers, bathtub surrounds and platforms, countertops, vanities, shelving, and more!